is this spam? which type of spam is this? Pro-dubbed black cassette in clear plastic case with hand numbered cover. 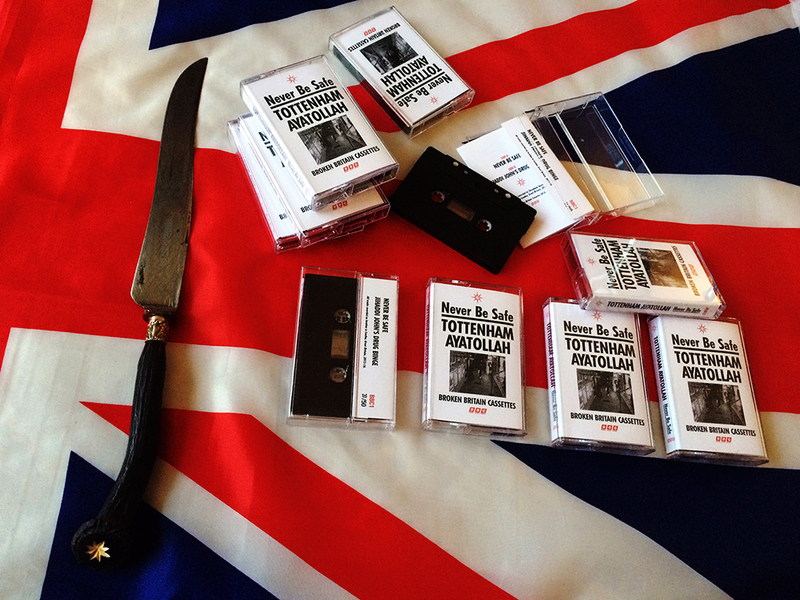 All tracks recorded on location in London, Great Britain by Tottenham Ayatollah 2015-16. Mastered by Sam at Mornington Crescent. That is quite sinister tbf. looks like a pretty straight lift from Gaspar Noe's "Enter the Void" opening credits? Last edited by Broken Britain Cassettes; 10-08-2016 at 11:47 AM. In light of recent events, BBC are breaking with planned schedule to bring you this commemorative cassette. Pro-dubbed blue cassette in clear plastic case with hand numbered cover. Digital provided upon purchase of cassette. 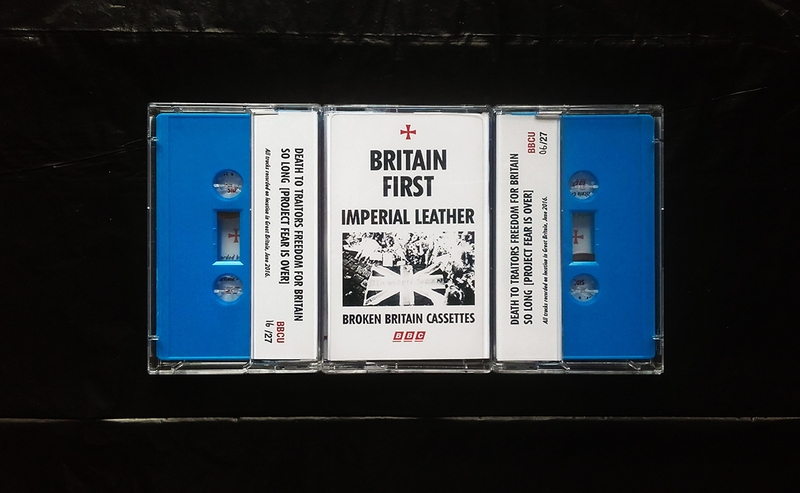 All tracks recorded on location in Great Britain by Imperial Leather, June 2016. BBC2 sold out on pre-order at the BBC store in a couple of days. There are copies on their way to Where Frost Reign (Norway) and Scream & Writhe (Canada). For digital go to BBC Bandcamp. Black cassette in clear plastic case with hand numbered cover. Dubbed in real time. All tracks recorded on location in Malpas, Great Britain by Partial Objects, 2016. Mastered and duplicated by Sam at Mornington Crescent.